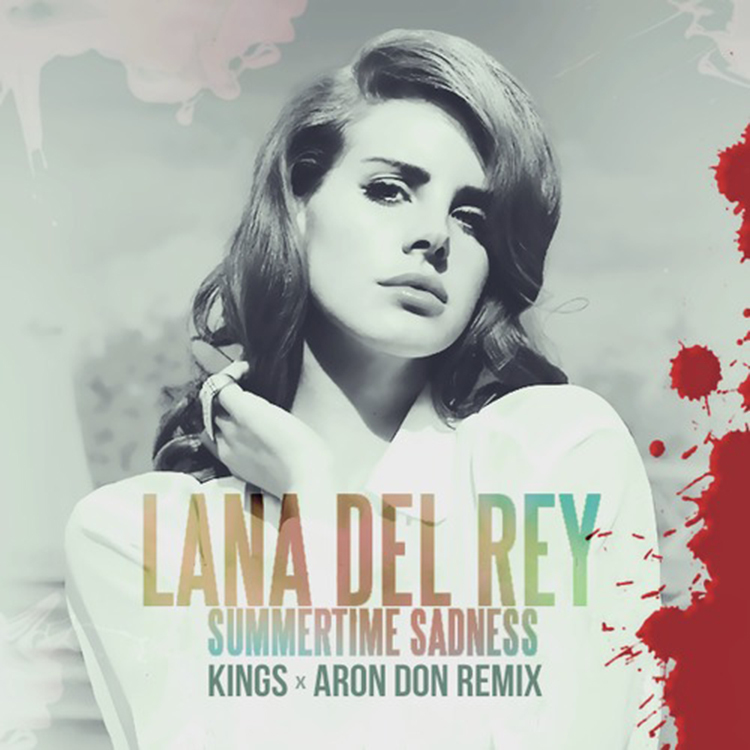 Summer is officially here with this Memorial Day Weekend and while Summertime Sadness was last year’s track, my buddies, Kings and Aron Don have created one hell of a remix of it. They have turned Lana Del Rey’s hit into a deep house track that will restore your faith in the track! I am loving this track because while it is deep house, you can also party to it. What they did is keep the dancing aspect to it, but included the deep house and IT WORKS! Check it out now and download it as it is FREE!